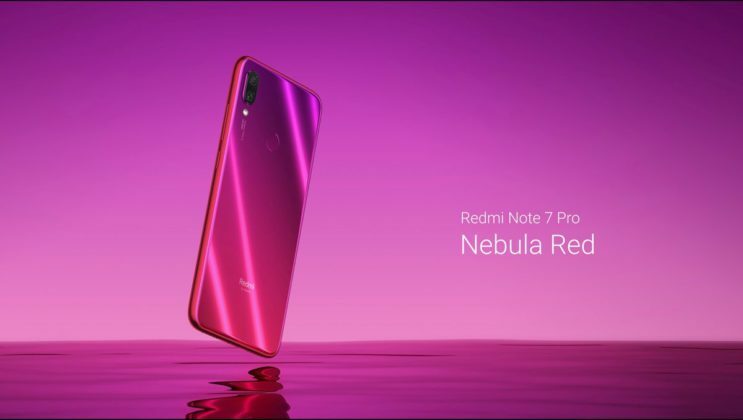 The Redmi Note 7 Pro has been launched in India, along with the Note 7. This also marks the global debut of the Pro variant. 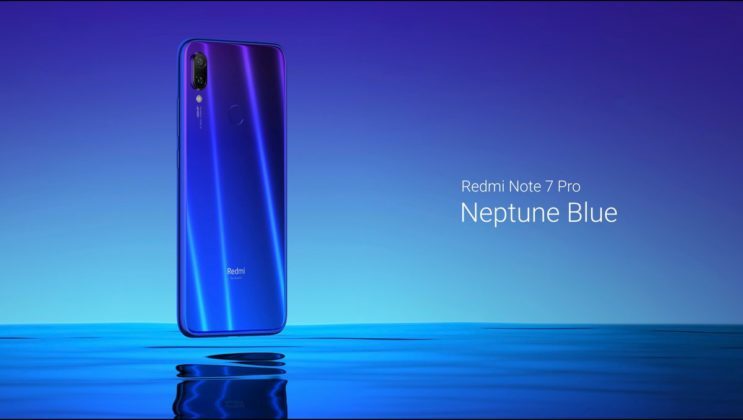 The Note 7 Pro is equipped with a water-drop notch display, that Redmi has named Dot notch display. The phone runs on MIUI 10 based on Android 9 Pie, is powered by a Qualcomm Snapdragon 675 processor with 4GB/6GB of RAM and 32GB/64GB/128GB of storage. A hybrid Dual SIM card tray provides you an option for using up to 512GB of expandable storage via a microSD card slot. 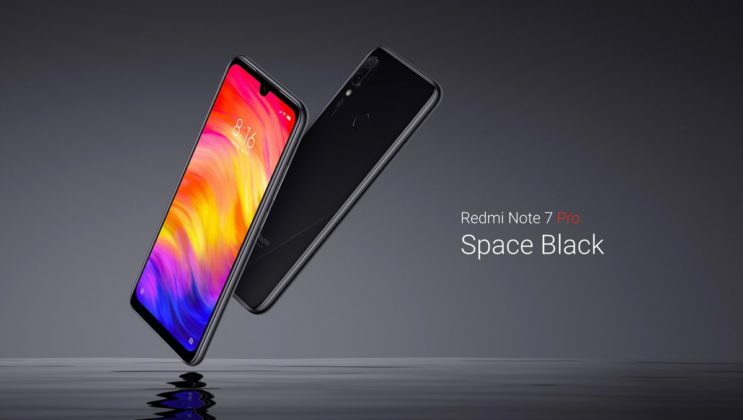 The Redmi Note 7 Pro sports dual rear cameras which are powered by a Spectra 250L ISP. 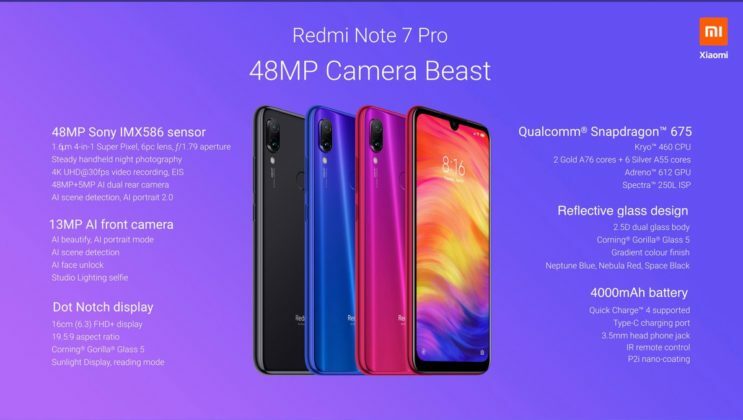 The lenses comprise of a 48MP primary camera with a Sony IMX 586 sensor that supports Electronic image stabilization, and a 5MP depth sensor, and an LED Flash. 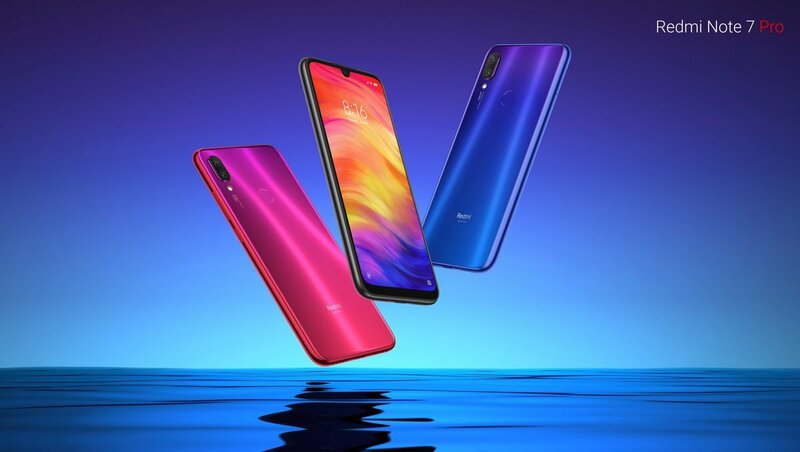 The device is backed by a 4000mAh battery, which supports Qualcomm Quick Charge 4 over a USB Type-C port. The Redmi Note 7 has a headphone jack. Both the Redmi Note 7 and Redmi Note7 Pro are splash-proof, thanks to a P2i hydrophobic nano-coating. Sadly the Indian variant of the Redmi Note 7 does not have a 48MP camera, it just has a 12MP sensor. 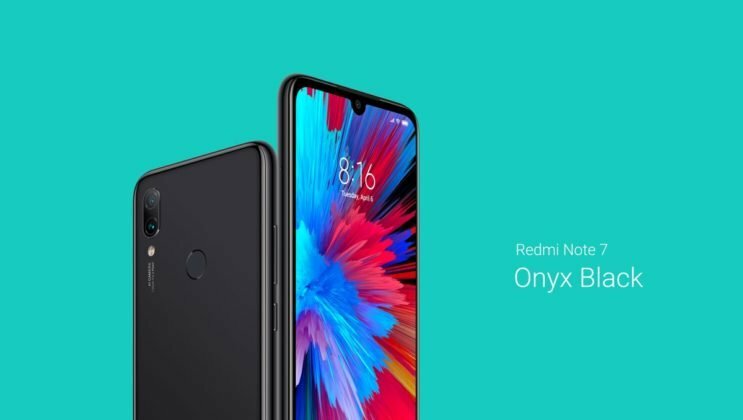 The official Redmi Note 7 Pro AnTuTu benchmark score is 180,808 points. The Redmi Note 7 Pro price in India starts at Rs. 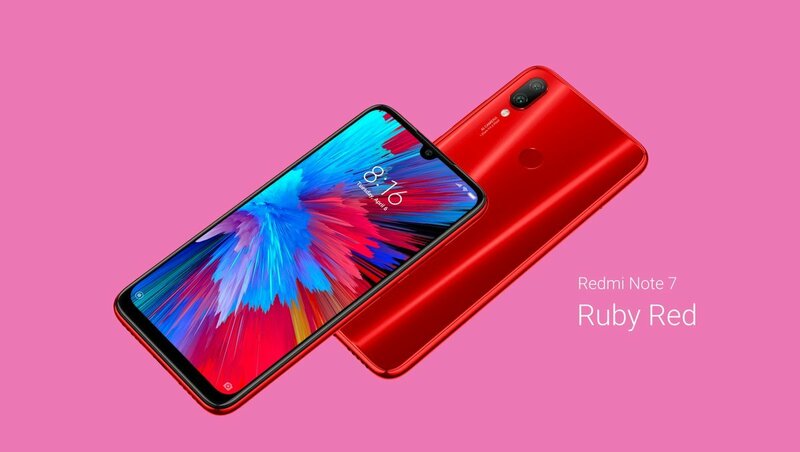 13,999 for the 4GB/64GB model, while the 6GB/128GB variant will retail for Rs. 16,999. The Note 7 Pro will be available in Neptune Blue, Nebula Red, Space Black colours. 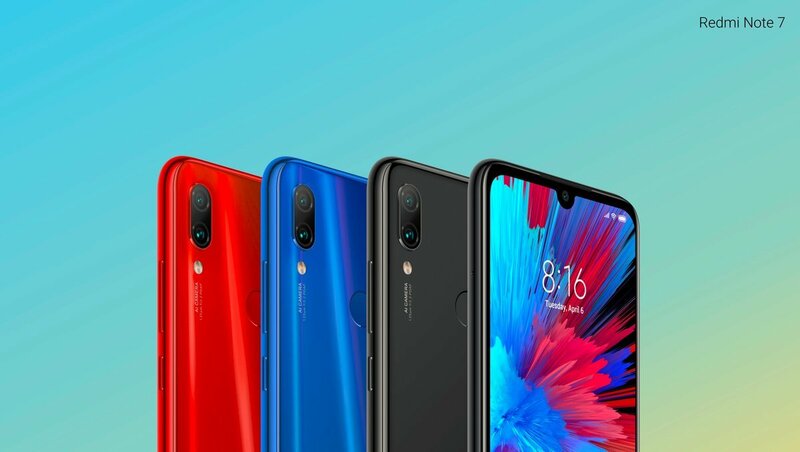 The first sale of the Redmi Note 7 will start at 12PM on 6th March at Mi.com and Flipkart. 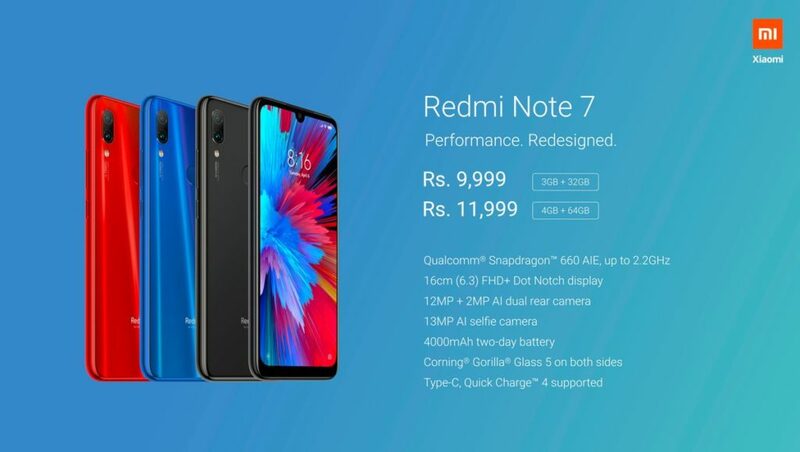 The Redmi Note 7 price in India starts at Rs. 9,999 for the 3GB/32GB model, while the 4GB/64GB variant will retail for Rs. 11,999. The Note 7 Pro will be available in Neptune Blue, Nebula Red, Space Black colours. 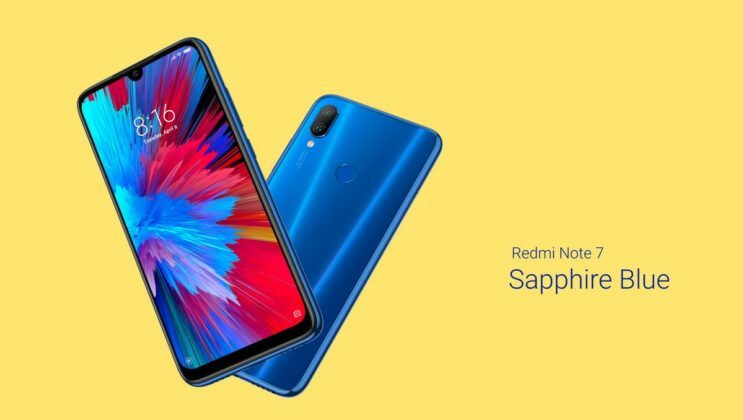 The first sale of the Redmi Note 7 will start at 12PM on 13th March at Mi.com and Flipkart.